Mergify: Chennai floods - How people are affected? 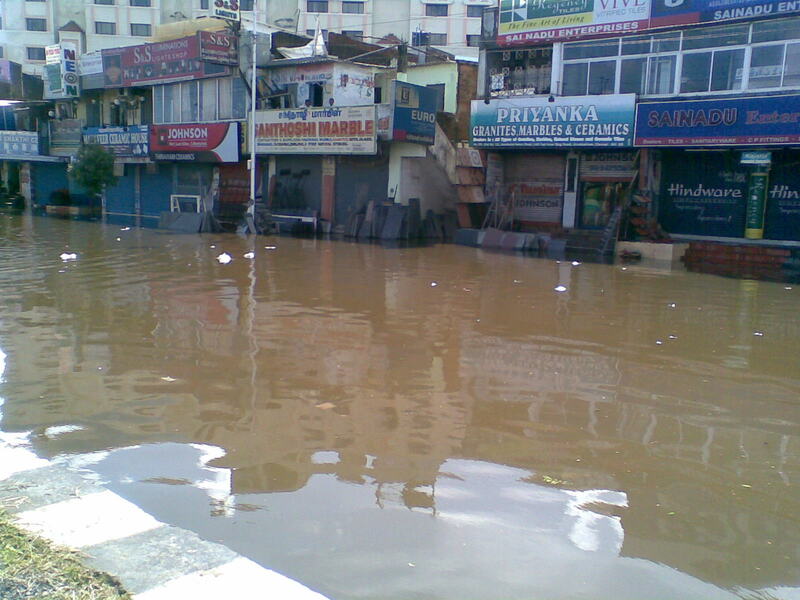 It might looking weird to hear that a cab company launching a boat service in Chennai. Yeah, you might question that the company is going to plan sea logistics as Chennai is a place of international sea exports and imports. But, if that was your question then you made a complete wrong assumption. 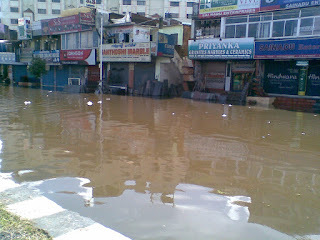 As we are hearing that Chennai has been experiencing the severe flood effect. All the roads, transit lines were completely submerged and the people are confined to their houses for the past three days. All the schools and the organizations were given holidays until the situation comes under control. But there are some organization which didn't give up their aim to serve people like Ola. The company launched a free boat service to transport people from the flood affected area to a safe place. There are other organizations which are working enormously to serve the people. RSS workers are taking a great part in contributing themselves for a global cause. The government of Tamil Nadu takes some really serious measures to save the people from this natural calamity. J. Jayalalitha, the honourable Chief Minister of the state travelled in the flood affected areas and consoled the people promising that the government will take care of them in all the times and asked them to be strong. The National Weather Forecasting Authority of India released a bulletin saying that the rains may continue for the next 24 hours. So we are hoping that the people of Chennai to be strong and overcome this natural calamity an we salute all the organizations and people working for the welfare of the people.